Andrea Clegg is a high energy leader responsible for all aspects of financial management. She brings to this role more than 20 years of financial experience in both private and public sectors of healthcare, consumer products and manufacturing. Before joining the Advanced ICU Care team, Clegg held several financial executive roles. 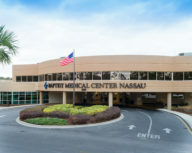 As Vice President of Finance and Corporate Treasurer for NightHawk Radiology Services, she successfully supported the significant growth of a new market, played a key role in negotiating and integrating four acquisitions totaling $151 million, secured over $200 million in debt facilities, and was integral to their initial public offering. 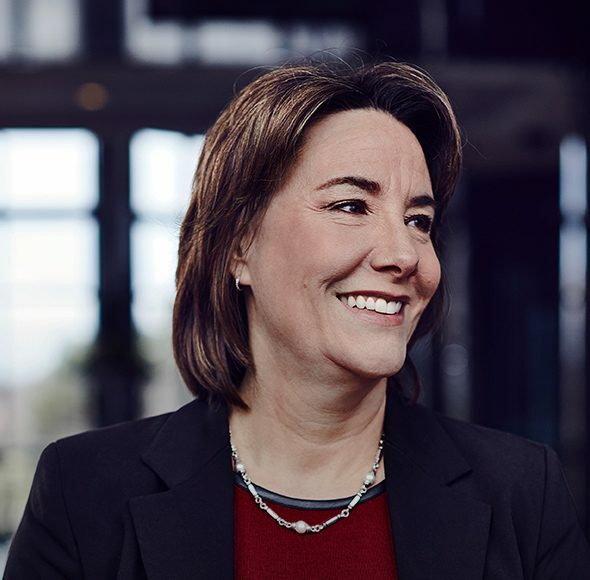 Clegg’s experience scaling key financial functions of rapidly growing companies – particularly within the telemedicine industry – and managing these functions make her a great fit. She has implemented best practices and operating processes bringing financial vision and leadership, along with her innovative spirit, to Advanced ICU Care. Clegg holds a MBA from Loyola Marymount University and BAs in both economics and geography from the University of California-Santa Barbara.